We are an up-and-coming band in the North East Arkansas area. The band currently consists of Logan (vocals), Joe (guitars), and Preston (drums/percussion). 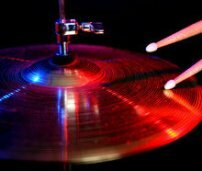 We pull our influences from a wide variety of metal bands as well as a few rap bands. The best way to describe the majority of our sound is Dissonant Groove Metal with a Rap edge. 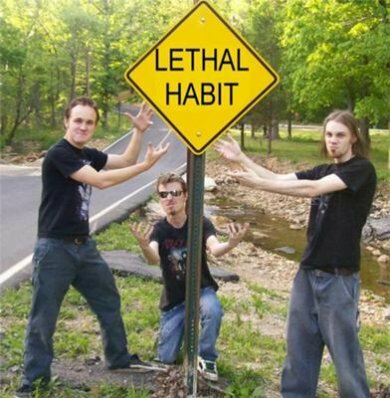 UPDATE: Hear "Lethal Habit" here!